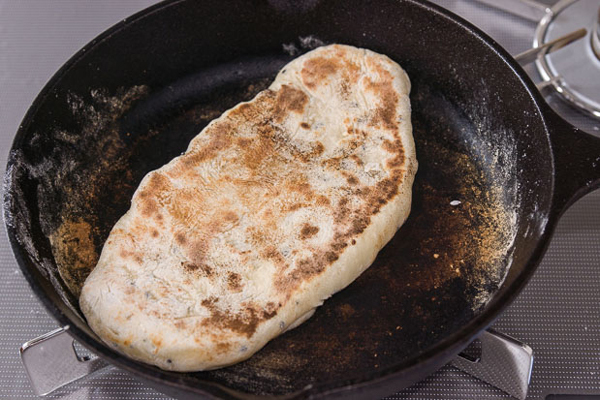 Naan is probably the easiest yeast-leavened bread you can possibly make at home. It only takes about an hour to prepare (most of that time waiting for the dough to rise), uses ingredients you probably already have in your pantry and doesn’t require any special equipment (not even an oven). 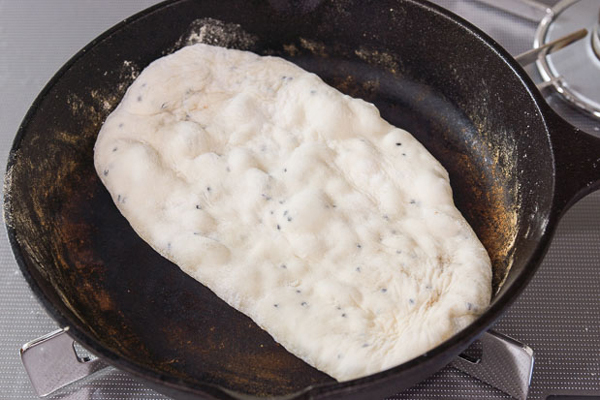 I like using bread flour to make naan because it results in a more chewy texture, but if you prefer your naan softer, you can use all-purpose flour instead. 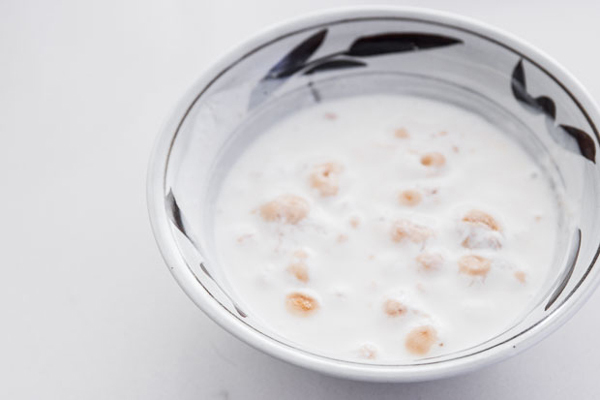 I also like using yogurt as the liquid because it lends a wonderful cheese-like flavor to the dough while imparting a hint of acidity, but milk, or even water, will work in a pinch. Lastly, I’ve also added kalonji seeds (also known as nigella, black cumin, black caraway or onion seeds), for the little bursts of cumin-like flavor they add to the bread, but you can replace them with other seeds such as cumin, fennel or sesame, or just leave them out entirely for a plain naan. 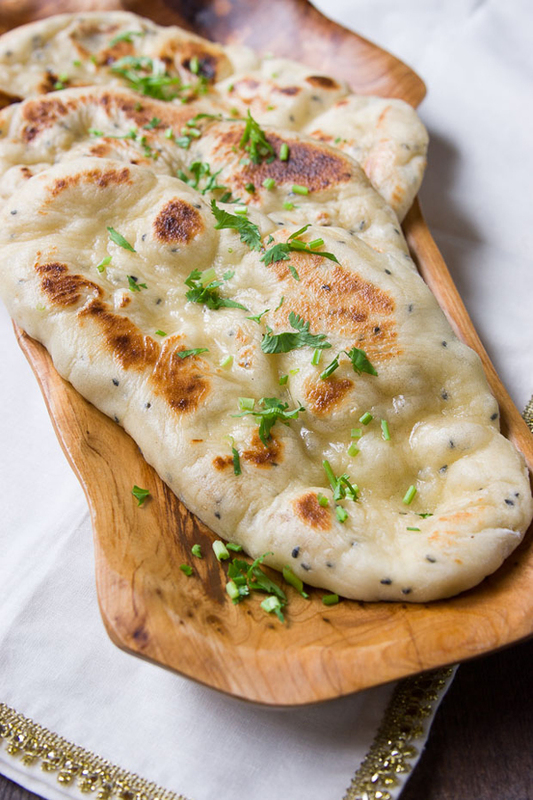 This naan makes the perfect accompaniment to South Asian classics like Butter Chicken, Chicken Jalfrezi, or Chana Dal. This easy yeast-leavened bread only takes about an hour to prepare and uses ingredients you likely already have in your pantry. Heat the plain yogurt in a microwave until lukewarm. Add the yeast and sugar and stir to combine. Let this rest until it starts to froth (about 10 minutes). 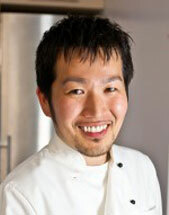 In the bowl of an electric mixer, whisk together the flour, kalonji seeds and salt with a fork. Add the yogurt mixture to the flour and mix together until combined. 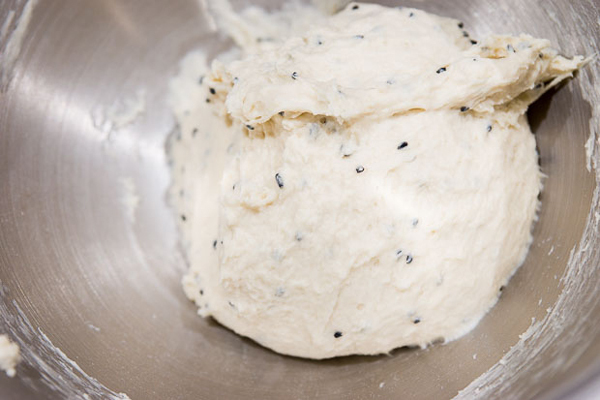 Use the dough hook of an electric mixer to knead the dough until it is smooth and elastic. If you don't have an electric mixer, you can also use your hands and a floured board to do the kneading. Roll the dough into a ball, put it in a bowl and cover with a damp dishtowel. Leave this in a warm place, and let it rise (about 30 minutes if it's a warm day). Split the dough into 4 pieces, and use your hands or a rolling pin on a floured surface to flatten each piece of dough until about 1/4-inch thick. You can make them round, oval, square, or any shape you like. Heat a cast iron skillet over medium high heat until very hot. Place a piece of dough in the pan and cook until it starts to bubble on top and the bottom is brown and crisp. Flip, and brown the other side. Use a dishtowel to press down on the naan to ensure it cooks evenly. Repeat with the rest of the dough. 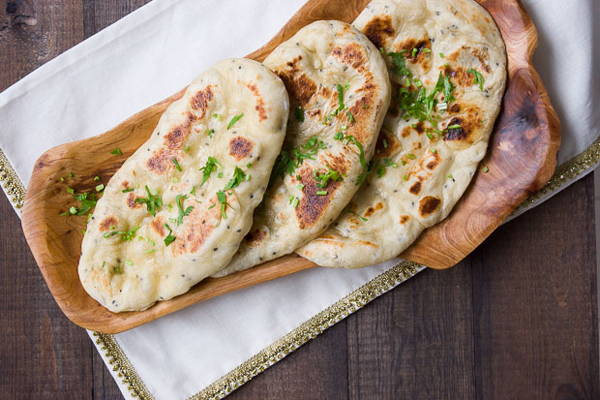 Butter each piece of cooked naan and sprinkle with cilantro. You can either keep them warm in a low temperature oven, or wrap them in foil (this will keep them warm but they will lose their crispness).